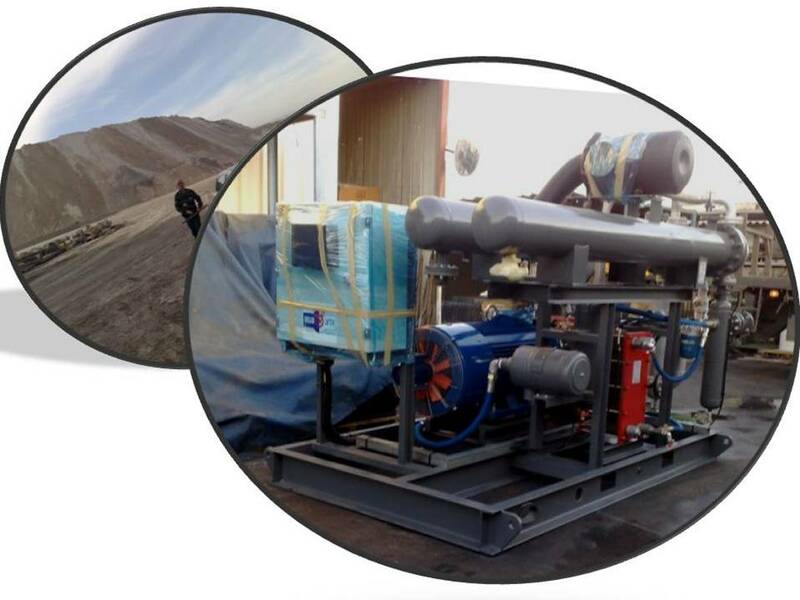 is on its way to a mineral processing plant known for its corrosive environment and hot ambient temperatures. 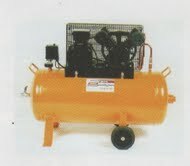 The compressor is water-cooled and equipped with special oversize coolers for tropical conditions, oversize air-filters, stainless steel tubing and fittings, VS variable-speed capacity control for saving power on a large span of flows, and the time-proven MaXXtronic Digital controller that provides for compressor & motor safety and communication facilities with customer's MCC. 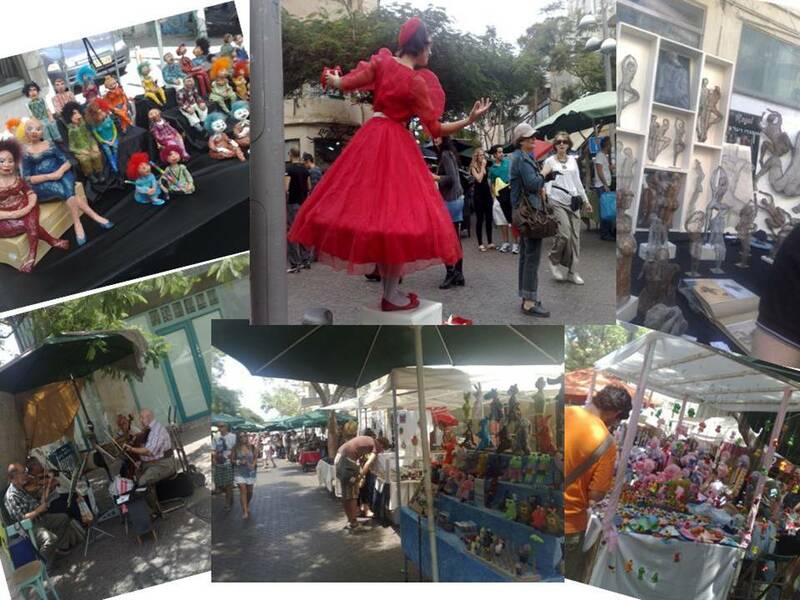 is the pedestrian mall where the creativity of Israeli artists explodes in full color every Tuesday and Friday. The rule is that only artists are allowed to present their own creations. From figurines made of wood, metal, glass to paintings, from jewelry to baskets made of recycled paper, from ceramic flowers to sculptured wind pipes, a true concentration of color, design, art, imagination, accompanied by the background music of classic violinists as well as jazz singers, all peppered by pantomime artists and punctuated by excellent eateries, to the pleasure of thousands of locals and tourists. Oholiab air compressor assist artists, artisans and workshops with a reliable supply of clean compressed air to power production tools. When it comes to Oil-Free air.. 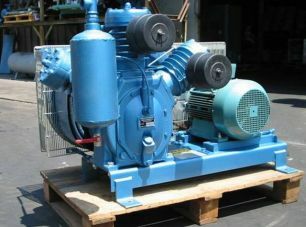 The compressors have a stepless flow control with the use of Variable-speed inverters. Rugged ABB controllers with TCP/IP communication facility, digitaly control the alarm, safety and operating parameters of the compressors, which both mechanically and electronically have proven to be heavy duty work-horses. 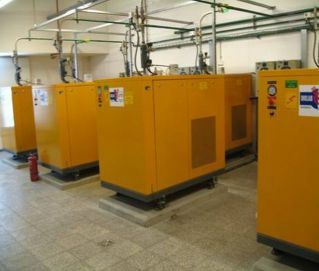 10 Bar MaXXol compressors provide oil-free instrument and plant air to the same facility. 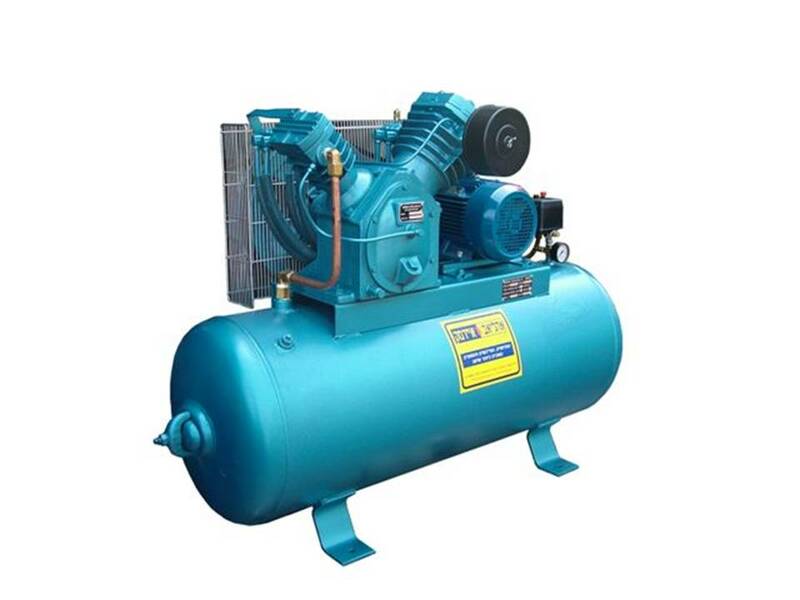 Max-50, Max-100 and Max-200 Air compressors for the continuous supply of dry & clean process and instrument air. C/F Pressure Dew Point ? ? and with a minimal power consumption. 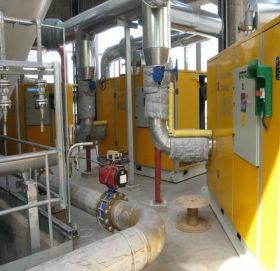 DD-dessicant dryers for the supply of dry medical-quality compressed air,both for breathing and surgical equipment.